How to style JP earring collection? I am sharing with you few ideas how to style JP collection. Whether you are on the beach, in the office or just on a walk around the city earrings from JP collection are always brilliant accessories to complete your look. 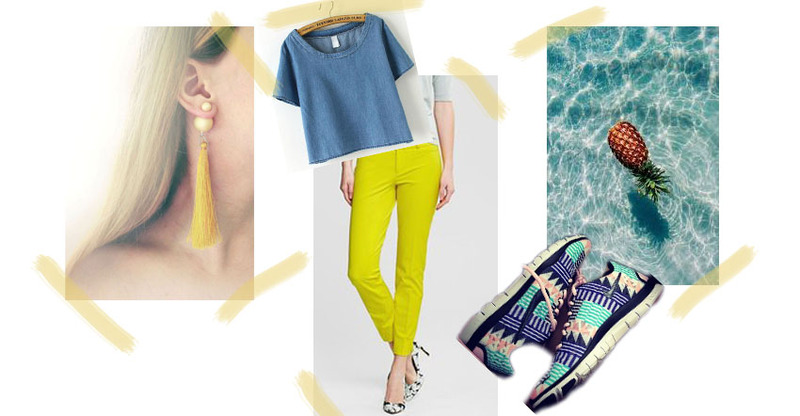 Enjoy in the moodboards below where you will find some inspirational outfits.